TRIPLE CROWN struck at the Gold Coast on Saturday as Brazen Moss dominated Race 5 under Jim Byrne, shortly before Redzel was agonizingly denied Group 1 glory by Russian Revolution, in a superb Quinella for Snowden Racing. The ecstasy and the agony: Racing can bring joy and celebration as well as despair and heartache but it always delivers excitement. Brazen Moss is arguably our most consistent horse in training as he continuously delivers prizemoney to his owners, and he turned on the style in the Class 6 Plate at the Gold Coast to take an emphatic victory by one and a half lengths as Jim Byrne unleashed his challenge to perfection. 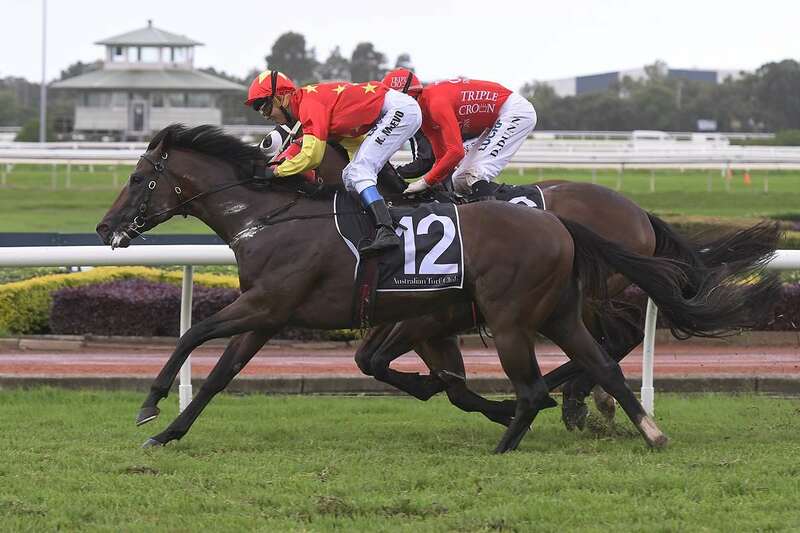 In 35 starts Brazen has now won five and been placed in a further 16 races – and is no stranger to heartbreak himself having finished second on 12 occasions – yet his place strike-rate of 60% has helped the five-year-old earn over $250,000 for his owners after his $75,000 purchase at the Magic Millions. For Redzel it was a second Group-race second in the space of a fortnight as the stable star backed up his runner-up performance in the Group 2 Challenge Stakes with second place in the Group 1 Galaxy at Rosehill on Golden Slipper day. Beaten in a photo on both occasions, Redzel never fails to get the heart pumping as he gives his all each and every race. Despite turning the tables with English, he found just one too good again and this time it came in the form of stablemate Russian Revolution, giving Snowden Racing an excellent Group 1 Quinella. 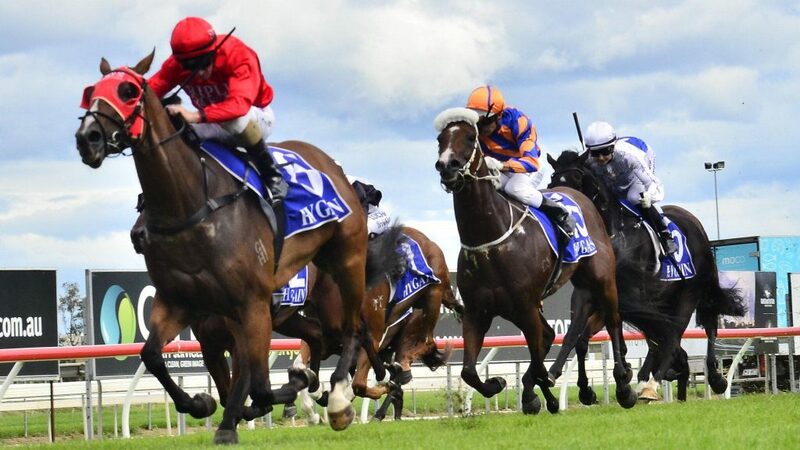 At the 400 Redzel surged to the front and looked to be holding off the challenge of his China Horse Club-owned rival, however he was caught on the line in a thrilling encounter. Redzel continues to improve and his form continues to stand up, as we hope his time in the limelight will come. In adding a further $133,000 to his career earnings, the son of Snitzel has now won over $650,000 and has plenty of racing left in him yet! Congratulations to the owners of Brazen Moss. And it’s congratulations to those of Redzel, as we hope you enjoyed the experience on racing’s biggest stage.